Did you know the saying “It’s a dog’s life” means life is tough? WHAT? Obviously whoever coined that phrase never met my dogs. Spoiled rotten. As they should be. Right? 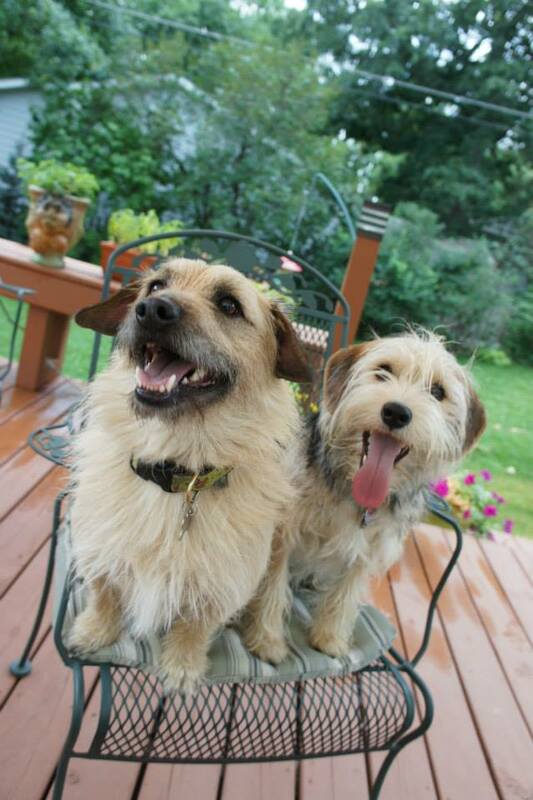 My dogs LOVE summertime. It’s their favorite time of year. But there are a lot of things us pet parents need to be aware of to keep our beloved besties safe during the dog days of summer. 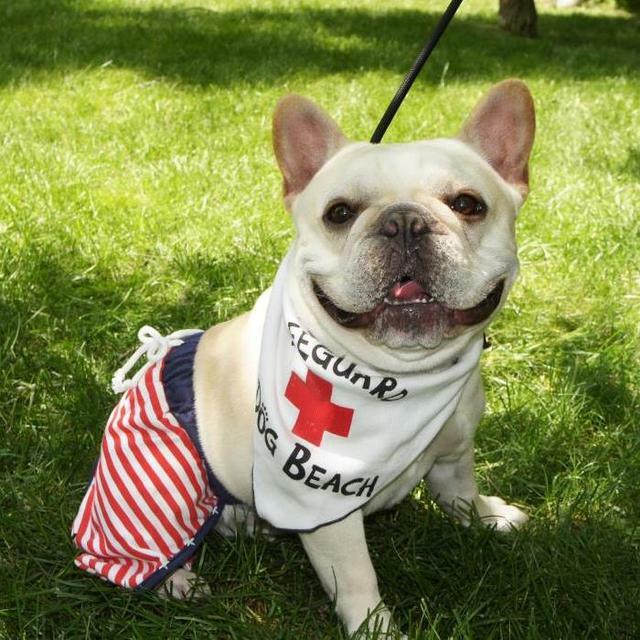 Here are ten ways you can protect your pooch this summer. Flea & Tick Prevention – In some parts of the country, flea and tick prevention is a year-round necessity. But for many of us with cold winters, it’s April through October, per our Veterinarian’s recommendation. Being from Minnesota, tick-borne illnesses in dogs are very common, and not just Lyme’s. My mother has a cabin in northern Minnesota and all four of her shih-tzus have contracted some form of tick-borne illness from deer ticks. There are a variety of topical, spot-on treatments and oral medications that are very effective. 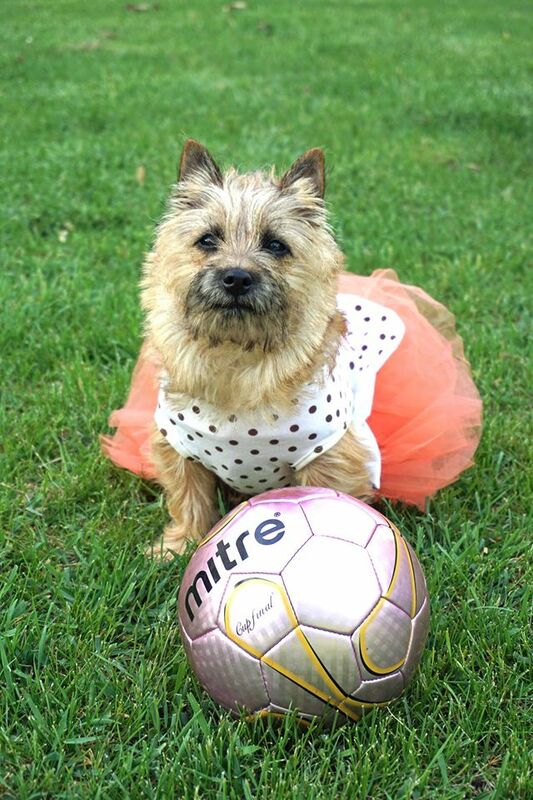 I’ve used K-9 Advantix 2 on my three terriers for years and it has been very effective. Seresto is a new flea and tick collar that claims to be effective for 8 months, so no more forgetting to apply on a monthly basis. I simply jot down the dates in my monthly planner for easy reference. Shop around for the best price. Costco and 1-800-PetMeds are two good options, but my veterinarian now offers rebates to make medications more affordable. If you’d like to try natural flea and tick preventatives, those are available as well. Discuss your options with your vet for additional advice. Heartworm – Heartworm is transmitted by mosquitoes, a summertime staple, unfortunately. However, unlike twenty or thirty years ago, there is treatment available for heartworm. But it is a painful and risky treatment, that can require a dog’s activity to be limited for as long as two months. The best thing you can do for your pet is prevent heartworm all together by treating him or her monthly. My dogs are tested each spring with a simple blood test, and then treated monthly until a hard freeze in the fall, with Heartgard. Talk to your vet for more information. Does your dog love to garden? Something about all that dirt and lovely smelling compost proves an irresistible combination to canines. We flower gardeners can get very frustrated by Fido’s garden forays. However, it’s not just a nuisance. It can also be dangerous. Many perennials are toxic to dogs: begonia, coleus, foxglove, gladioli, aloe, ferns, and ivy are just a few. For a complete list of toxic perennials, check the ASPCA list. Also, be aware of what you are using as mulch. Cocoa bean mulch smells delicious to dogs, but is harmful if ingested. If you think your dog has consumed a toxic plant, check the list and contact your vet immediately. Who doesn’t love a summer picnic or barbecue? I know my dogs can’t resist a little nibble of hamburger or a baby carrot handed out on the sly. But be aware of the foods that are toxic to dogs. No guacamole or fruit salad. Avocados, onions, and grapes are just a couple of foods dogs should never eat. For a more complete list check out this link from the Humane Society. Sunscreen for dogs? 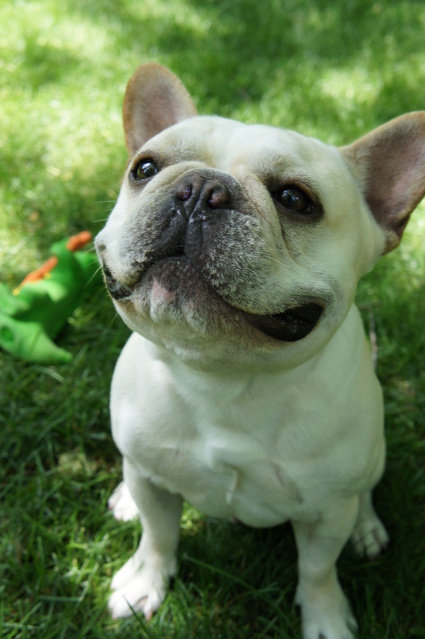 Did you know that dogs can suffer the harmful effects of the sun’s UV rays, too? White dogs and short-haired dogs are especially susceptible to sunburn. Here is a list from Cesar’s Way – Canine Skincare Awareness of helpful tips for keeping your dog sun-safe this summer. Swimming. I know many of my friends with water dogs and retrievers think the sight of my little stubby-leggers wearing flotation devices is hilarious. Dogs instinctively know how to swim right? Well, yes, but many breeds with flat snouts and stubby legs are very weak swimmers. They should never be left unattended around a pool. 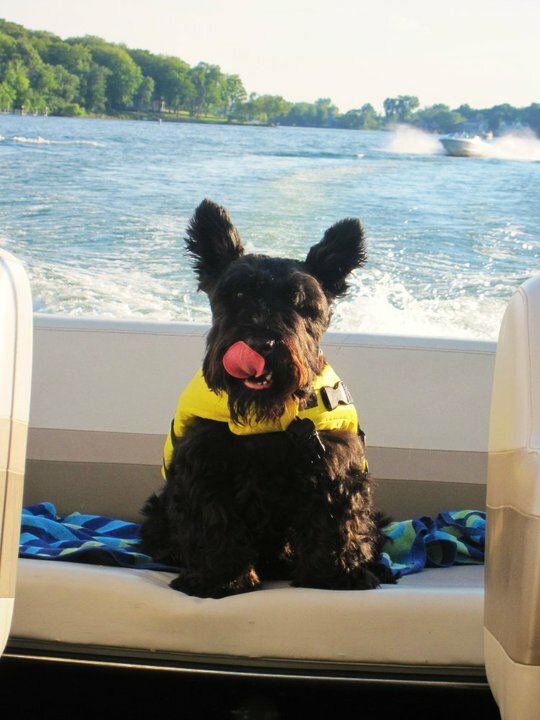 If you boat with your dog, a life jacket for a dog who suddenly jumps can be a lifesaver. 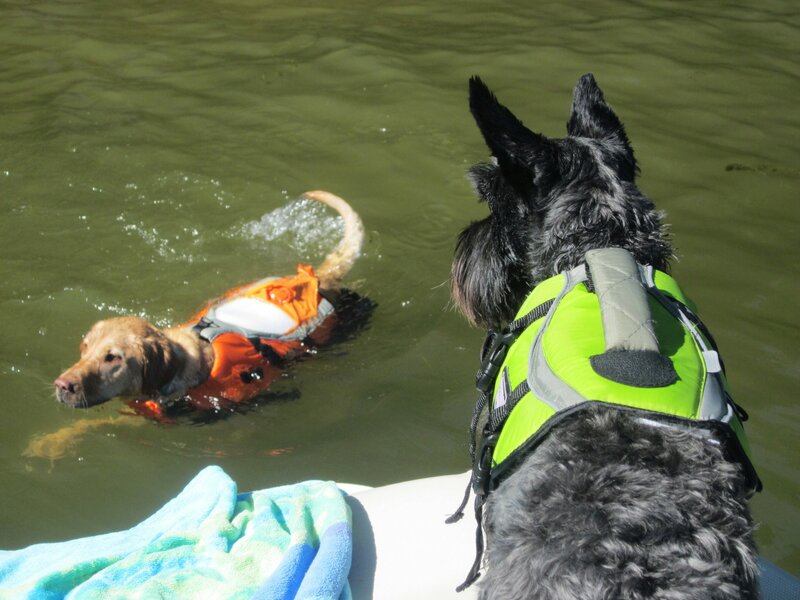 Outward Hound makes great flotation devices for pets. Lake Water. It is never a good idea to let your dog drink lake water. Certain types of blue-green algae can be toxic to dogs. Also, many smaller lakes are chemically treated. Rinsing your dog after a good swim can help avoid skin reactions and take care of that delightful fish smell he picked up on the beach. Extreme Heat – Always provide plenty of fresh water for your pets, indoors and especially outdoors. If your dog is going to be outside for any length of time, make sure he or she has access to a shady spot, such as under trees, patio umbrellas, or in a dog house. As much as your doggie loves to accompany you on your errands, it’s best to leave him home in the summer months. Studies show that when the temperature is 85 degrees outside, the temperature inside a parked car can rise to 90 degrees within 5 minutes, 100 degrees within 10 minutes, and 120 degrees within 30 minutes. It’s better to be safe, and risk a pouty pooch. Fireworks – Every 4th of July, before we leave the house for the fireworks display on the lake, we turn the air conditioner up, turn on all the televisions, close the shades and make sure our dogs are safe indoors. We don’t want them to be one of the many dogs who run away frightened by the loud booms. Many of my friends use the Thunder Shirt, which is a snug t-shirt that helps make the dog feel secure. There are also calming collars. But one of the best things you can do is desensitize your dog to loud noises. Here’s a great list of ideas you might want to try. 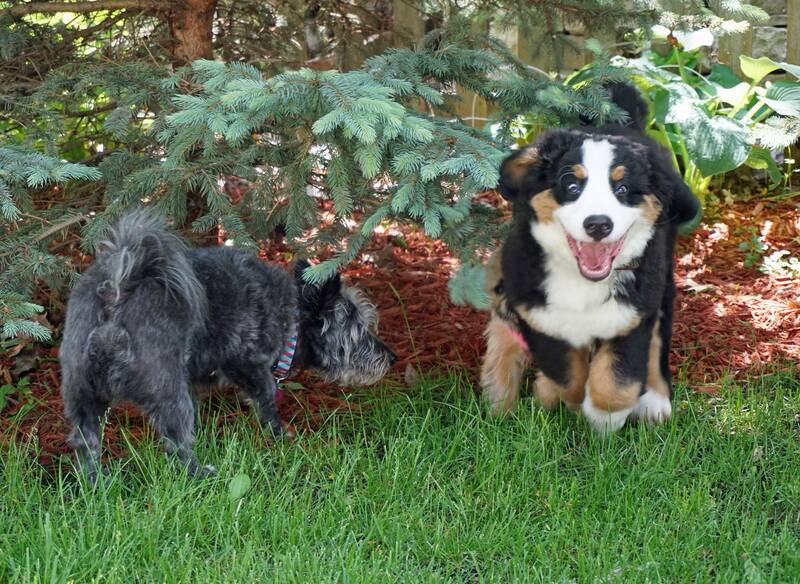 – Blogger Melanie B, a Smart Perks employee, spends her summer gardening, boating and stalking cute doggies like a crazed paparazzo.